This entry was tagged art, family, husband and wife, inspiration, Kentucky, love, Margaret Atwood, marriage, quotes, spring. Bookmark the permalink. 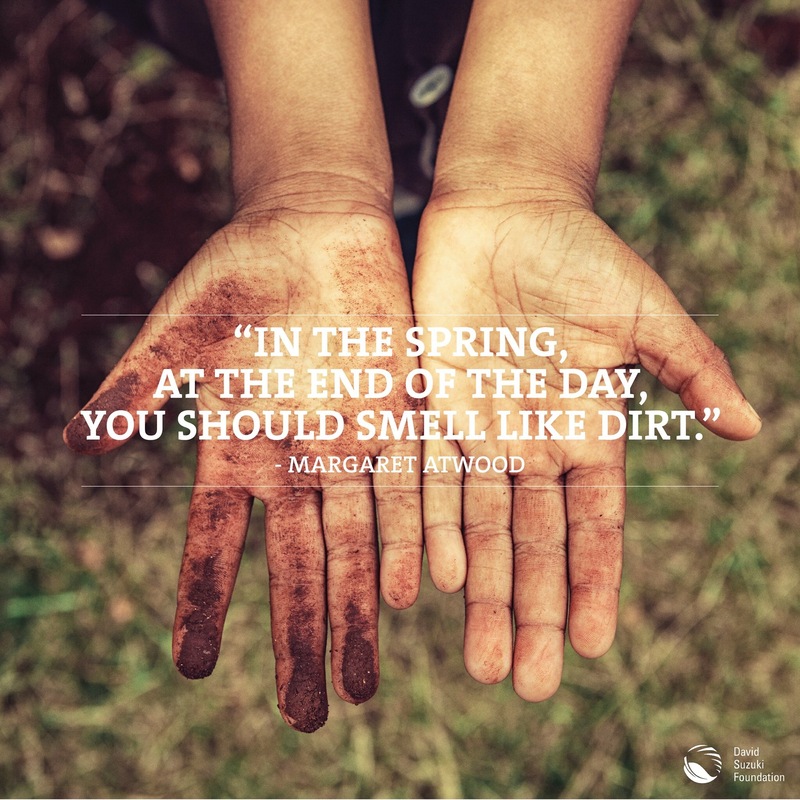 Ah yes, nothing more satisfying than getting our hands stuck into some dirty work and play.